INPUT WANTED! Seattle City Light just released its draft six-year strategic plan and now is the time to get involved. 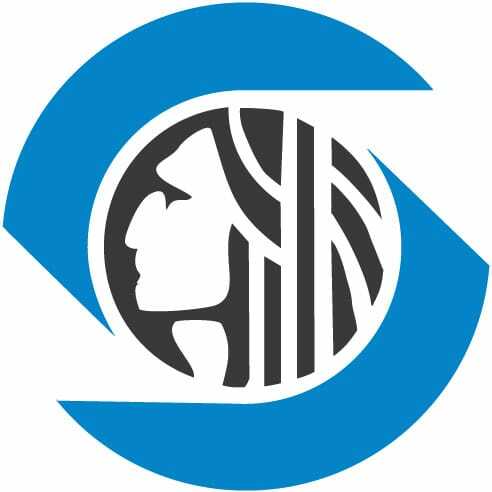 The Mayor and Seattle City Council are considering a six-year strategic plan for Seattle City Light. What do you want to see when it comes to new renewable energy sources, increased conservation, increased reliability and investments in infrastructure, predictable rates and more? cruise ship shorepower; and more solar and energy efficiency. specifically to get input from the environmental community on the plan. – Registration and light lunch 11:30 a.m.
of City Hall, 601 Fifth Avenue. – RSVP to shelly.sherwood [at] seattle.gov or call (206) 684-3090.